Lovely card, the papers are so pretty. 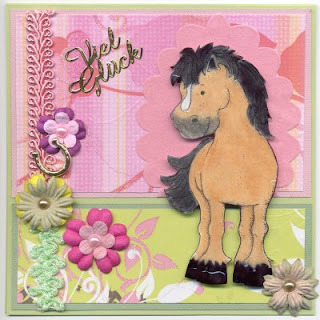 Fab card, love this Magnolia pony, so sweet! Your card is wonderful! I love the Magnolia pony and, just adorable!